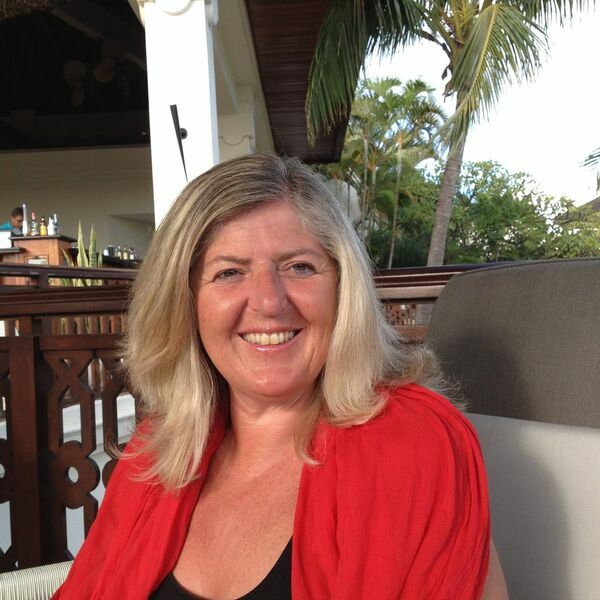 Debbie Williams is the founder of the pro-EU campaigning organisation, Brexpats - Hear our Voice, and is a member of the steering committee of the coalition group, British in Europe. Debbie was born and brought up in South Wales and she joined the RAF when she left school at 18. She met her future husband at school and the couple both had careers in the armed forces until Debbie’s husband decided to retrain as an IT contractor. The change of career resulted in couple living and working in various parts of Europe, along with their young daughter. Prior to the EU Referendum in 2016, Debbie had already started to seek out opinions over the UK’s membership of the EU, and post-Referendum saw Debbie launch her campaigning organisation. In 2017, the group was awarded a European Citizen’s Prize in recognition of the work that had been done to create pan-European cooperation and collaboration. Debbie and her family live on the coast in Valencia Province.